Liveryman Black Beauty and Bruno Combo Deal! The Black Beauty horse clipper is extremely comfortable to use, with an ergonomic handle and a powerful brushless motor that makes clipping easy. The clipper can change speeds (between 1500rpm and 2700rpm), which sets it apart from other clippers and makes it a good choice for nervous horses. The lower speed is very quiet, with less heat and vibrations. The higher speed lets you get the job done quickly, even on tougher coats. It can run from the lithium battery, or from the mains. The battery weighs only 550g and has a light to let you know how much charge you have left. The battery can be used for both your Black Beauty clipper and the Bruno trimmer. This clipper is a good choice for people with small hands and for those with between 1 and 4 horses. The Black Beauty Horse clipper comes in a sturdy carry case complete with an instruction manual, mains adaptor, clipper oil and cleaning brush. Also included are set of A2 Liveryman cutter & comb blades as standard. 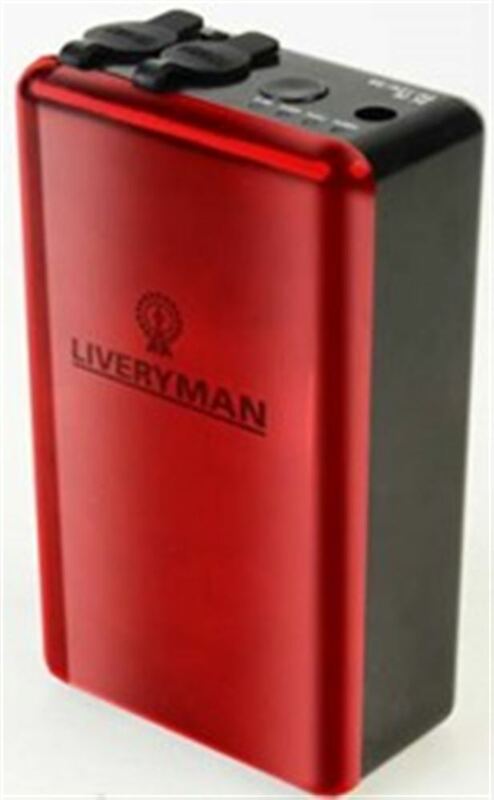 The Liveryman Bruno is light, quiet, has 2 speed settings and has low vibrations. It is a powerful trimmer and could even be considered to be a light duty clipper. It can run from the mains (included) and can also run from the same lithium battery used by the Liveryman Black Beauty clipper. This trimmer is ideal for body clips on nervous horses if you use a wide blade, and the slow speed - assuming the coat isn't too thick or coarse. It is also excellent for trimming and tidying around a horse's face and legs using a narrow blade. You can switch blades and also use this trimmer for dog grooming. The Bruno takes the standard A5 snap-on blades which are very easy to attach and do not require tensioning. 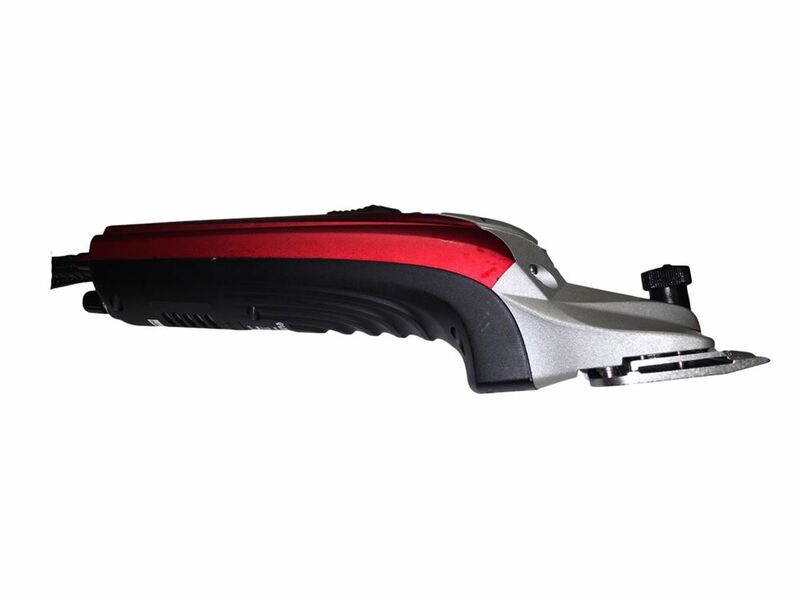 This trimmer has a 1 year warranty. We Say: This is a great value package and will allow you to give your horse a professional clip. It is particularly good for nervous horse, young horses and those with small hands. This is a limited time offer.